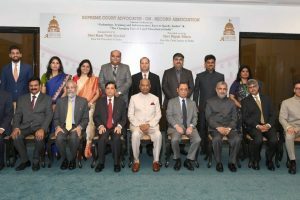 Justice Ranjan Gogoi will be the next Chief Justice of India. 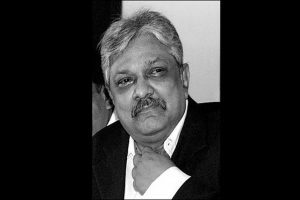 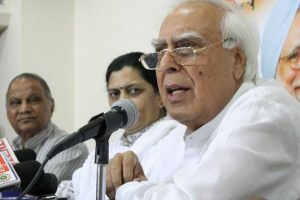 He will take over from Chief Justice Dipak Misra, who is retiring on 2 October. 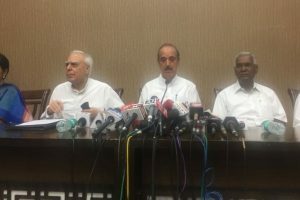 A bench of Justice AK Sikri and Justice Ashok Bhushan held that CJI occupied the role of "first among equals and is empowered to exercise leadership in administration of court" including assignment of cases. 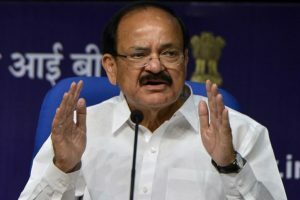 The petition against Vice-President M Venkaiah Naidu’s decision to reject the notice of impeachment was filed in the Supreme Court on Monday by Rajya Sabha MPs Partap Singh Bajwa and Amee Harshadray Yajnik. 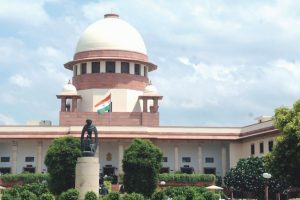 Continue reading "SC to hear Congress plea today against Naidu’s rejection of impeachment notice"
SC collegium is likely to discuss the note sent to the CJI by Law Minister Ravi Shankar Prasad while returning the file relating to the recommendation to elevate Justice Joseph as a Supreme Court judge. 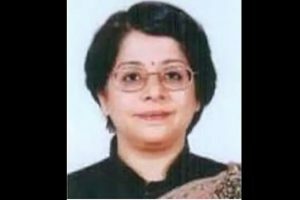 Continue reading "Indu Malhotra profile | 8 facts about the newly sworn-in SC Judge "
Continue reading "Scraping the pits"
Continue reading "Impeachment notice rejected, Congress likely to move Supreme Court"
Rajya Sabha Chairman Naidu held discussions with constitutional and legal experts, including Attorney General K K Venugopal. 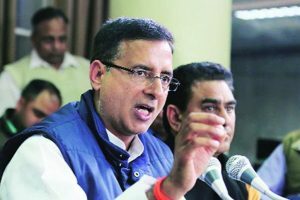 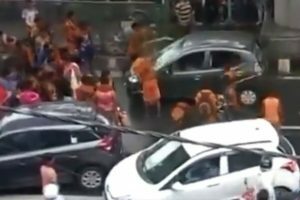 The Bharatiya Janata Party has hit out at the Congress and other opposition parties for submitting an impeachment notice for removal of Chief Justice Dipak Misra, saying it aims to cover up their repeated failures in judicial battles. 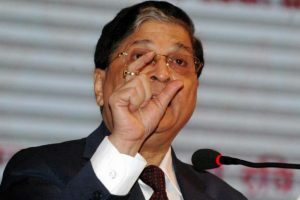 Continue reading "Here’s how the Chief Justice can be impeached"
The Congress said that the impeachment motion had been brought under Article 271 of the Constitution, on grounds of 'misbehavior' of CJI Dipak Misra. 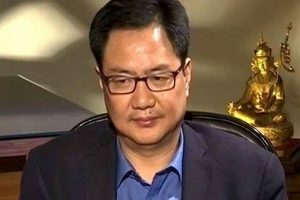 The SC bench was hearing a PIL (Public Interest Litigation) seeking to restrain the media from reporting on the issue of impeachment motion against Chief Justice of India Dipak Misra. 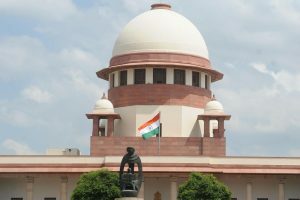 The Supreme Court rejected a PIL seeking the framing of rules to regulate the composition of benches, including constitution benches, and allocation of work. 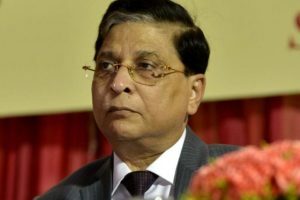 Continue reading "Impeachment motion against CJI Dipak Misra loses momentum"